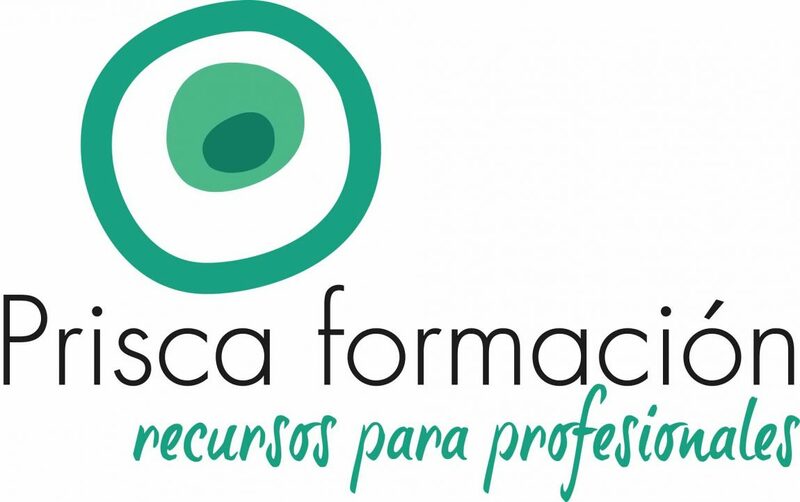 Hestia Formació is born as space for training and information about treatment resources for professionals of personal care and support, whether in education, social, health or therapeutic fields. We offer seminars and workshops to professionals, regardless of their theoretical framework, which can enrich their work by acquiring tools to apply in their daily practice. We work with a well-founded theoretical approach, multidisciplinary level in their implementation, to create among everyone, a healthy and balanced personal and social environment.